Is there a better alternative to autoTranscribe? 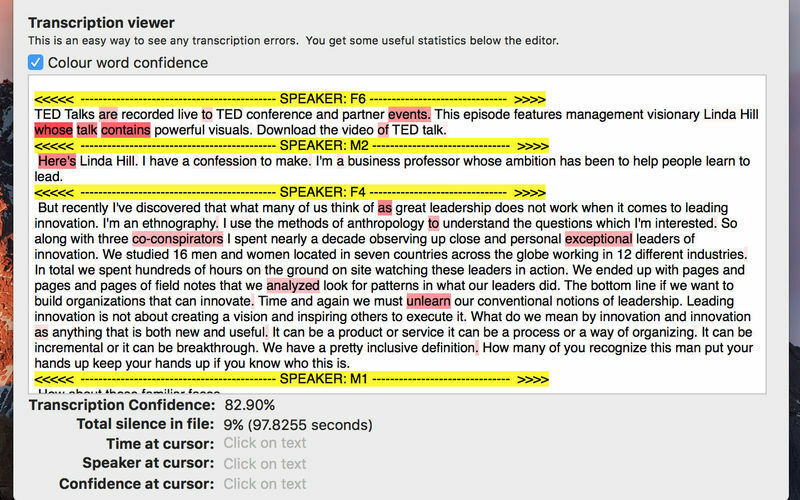 Is autoTranscribe really the best app in Audio category? 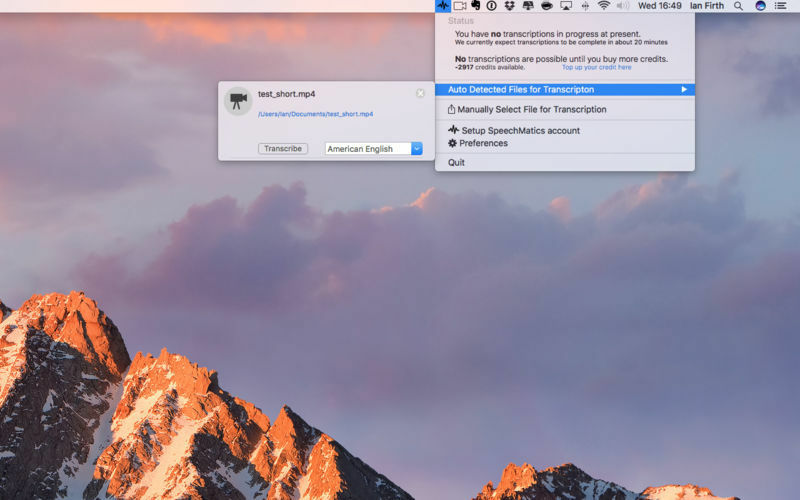 Will autoTranscribe work good on macOS 10.13.4? autoTranscribe makes verbal audio content accessible. Normally all those recordings on your hard drive cannot be indexed and searched as they are impenetrable binary files. 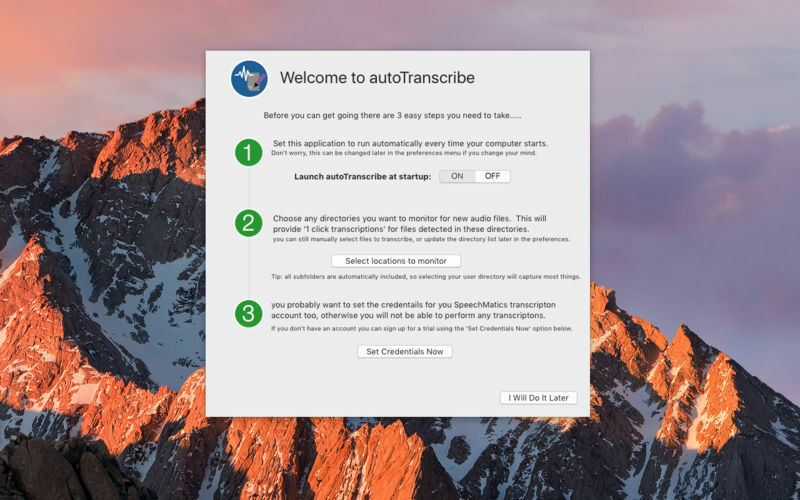 autoTranscribe can monitor your computer and anytime a new audio file is detected it will prompt you to see if you want to have it transcribed. If you do, the file will be transcribed and the textual content stored in a text file next to your audio file. Once the transcription is done, the files can be viewed from the app, but better than that, they can also be searched for by Spotlight, and Finder using the content not the file name. autoTranscribe needs a review. Be the first to review this app and get the discussion started! autoTranscribe needs a rating. Be the first to rate this app and get the discussion started!